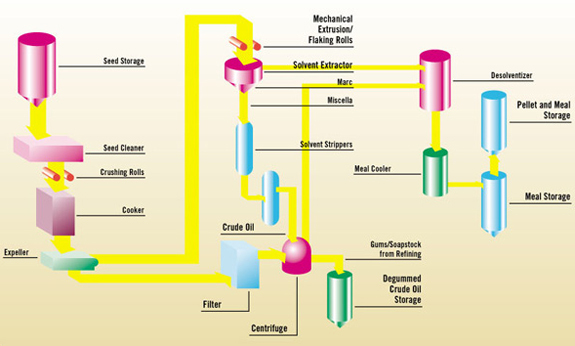 How is edible oil extracted? Edible oils have been used from ancient time, were and still are extracted from vegetable plants like peanuts, groundnuts, sunflowers and olives plus many more. They are usually liquid at room temperature and are used in the processed foods preparation. 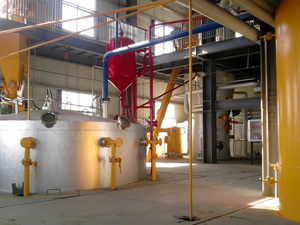 In the extraction of edible oils, a specific manufacturing process is followed. Once the raw materials are available; they could be nuts, seeds of the fruit of a plant like coconut, the process begins. Some edible oils are cold-pressed thus using a method requiring minimal processing while others need more advanced extraction process to produce clear and consistent cooking oil. The manufacturing process starts with cleaning and grinding of the seeds. In cleaning, the raw materials are passed over magnets. This is done to ensure that no metal passes to the next stage. The seeds are passed through a grinding machine to remove the outer covering. The skinned nuts or seeds are passed through a coarse mill to create a good pressing surface area. 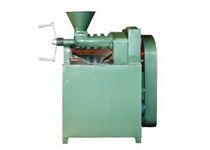 In grinding, the hammer mills or mechanized rollers are used to ensure that consistency substance is produced. The substance produced is then heated to extract the oils present. The last stage is the pressing stage. In this stage, the strongly heated meal is then passed over a slotted barrel where the pressure is increased gradually. The meal is squeezed to give out any possible remains of oils. The oil extracted contains impurities thus making it inedible. It must pass through a purification process where all the impurities are removed. After the purification process, the extracted oil is then refined to get rid of any odor, color or bitterness. Lastly, the oils are packed in clean containers and it is ready for use. And that is the answer to the question of how is edible oil extracted?